Love, love, love this one. 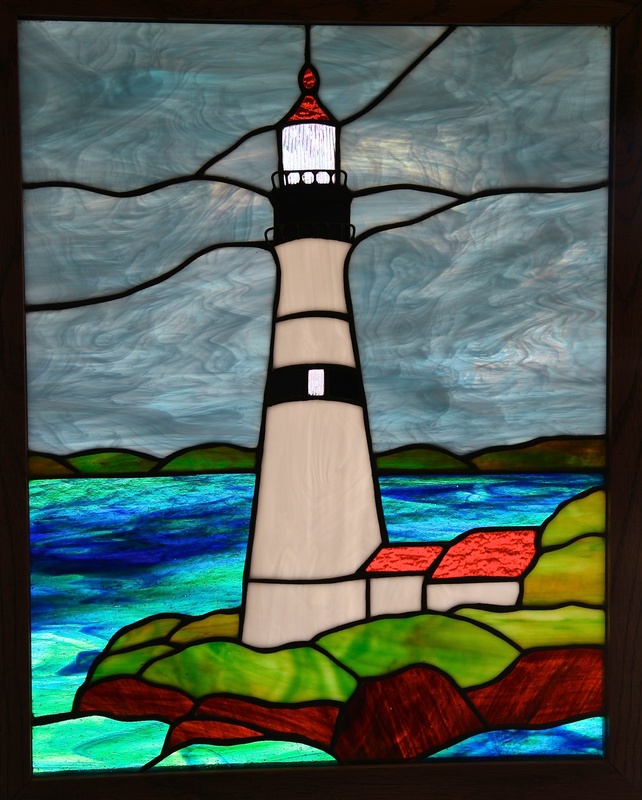 I made Debbie F a stained glass lighthouse years ago. This one is really good. My sister made this for Connie, who is a lighthouse nut.